Save the Rhino. Hunt a Poacher. A rhino is killed by a poacher every 6 hours in South Africa. Many of these are mothers, leaving behind calves who are unable to survive alone. 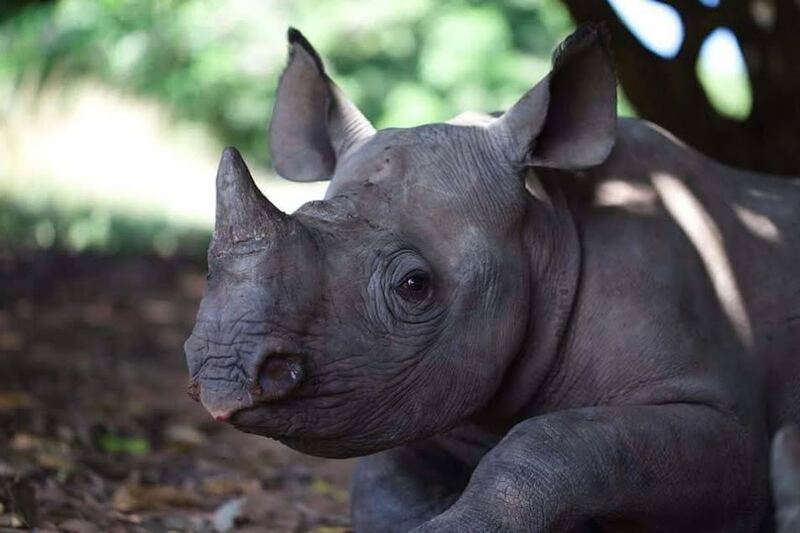 Thankfully, there are places like The Rhino Orphanage and Care For Wild Africa that save these babies. A rhino is killed by a poacher every 6 hours in South Africa. Many of these are mothers, leaving behind calves who are unable to survive alone. 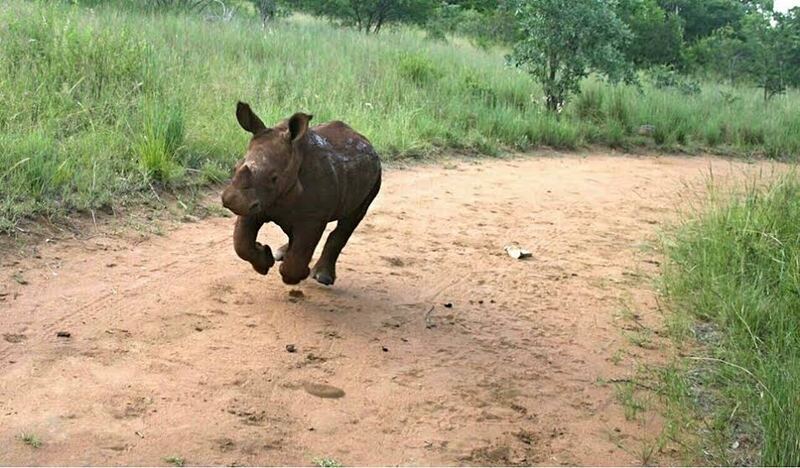 Thankfully, there are places like The Rhino Orphanage and Care For Wild Africa that save these babies. But it costs A LOT to feed and house them! In this special campaign, we want to show our support for these baby rhinos to thrive, and speak out against poaching. Endangered species need to survive. We are more than dog and cat lovers. We are animal lovers.